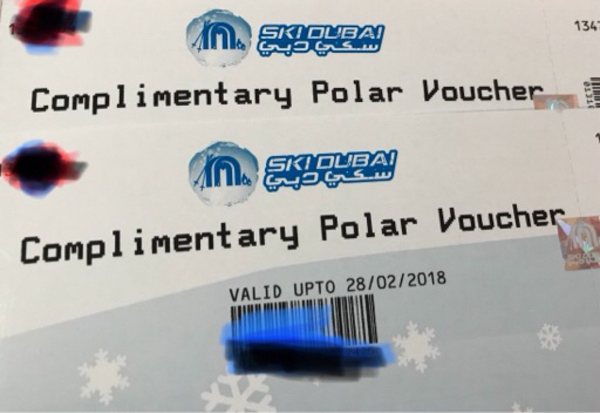 Valid until February 28, 2018 2 voucher for the price of 275 aed only ! Dxbmom can I call you in the morning for clarification? Dxbmom hi. I'm interested in these vouchers.